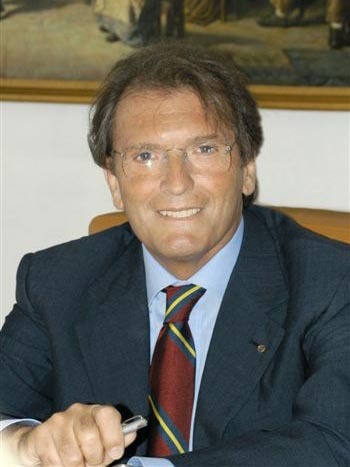 The Working Capital Management Group was created in 2005 by the will of Vincenzo Pollani to provide credit management services on a European basis. The countries covered at that period were Italy, France. In the following years WCM has broadened its geographical scope, opening new branches in Slovenia, Bulgaria and Poland, and acquiring existing companies in Spain, Belgium and Switzerland. In the meantime, the number of services offered increased too: risk management, account receivable management, non-performing loans and documental services are now offered to WCM clients. WCM Group has now become a Business Process Outsourcing partner for all its clients around Europe.